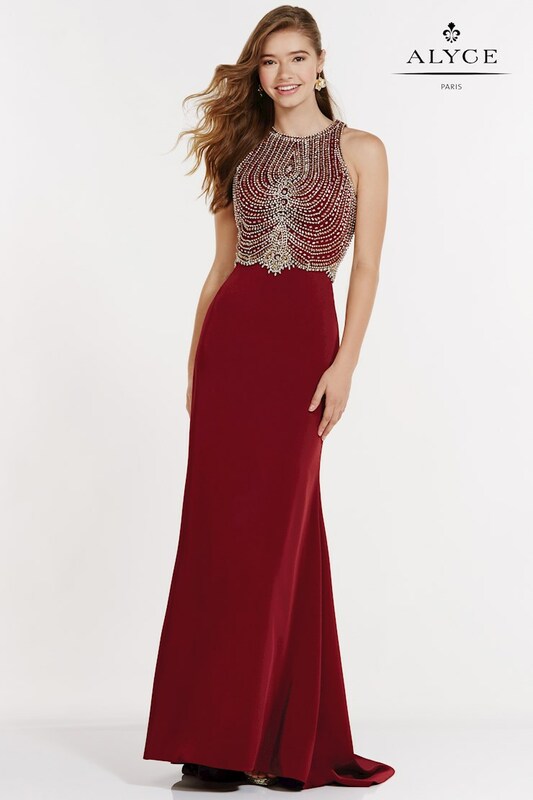 The Alyce Paris Long Dresses 2018 formal collection offers a wide range of simple, yet elegant dresses to wear to any formal event or special occasion including prom, pageant and weddings! With flattering silhouettes like mermaid and sheath and featuring chic embellishments like intricate beading, these gowns will turn heads wherever you are! Visit Regiss in Louisville, Glasgow, Owensboro and Bowling Green, Kentucky to shop the latest formal dresses in the Alyce Paris Long Dresses Spring 2018 collection and find the perfect dress for your prom or special occasion!